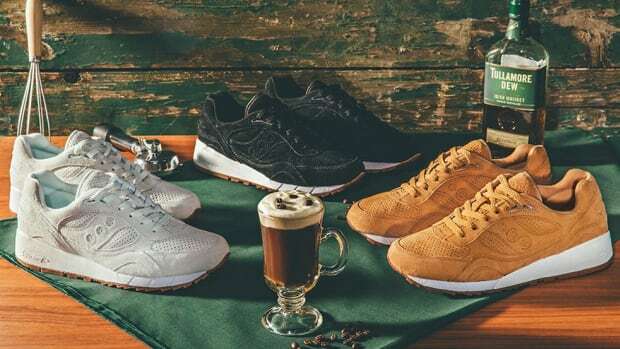 Dunkin&apos; and Saucony have teamed up for a morning breakfast-inspired Kinvara 10 silhouette. 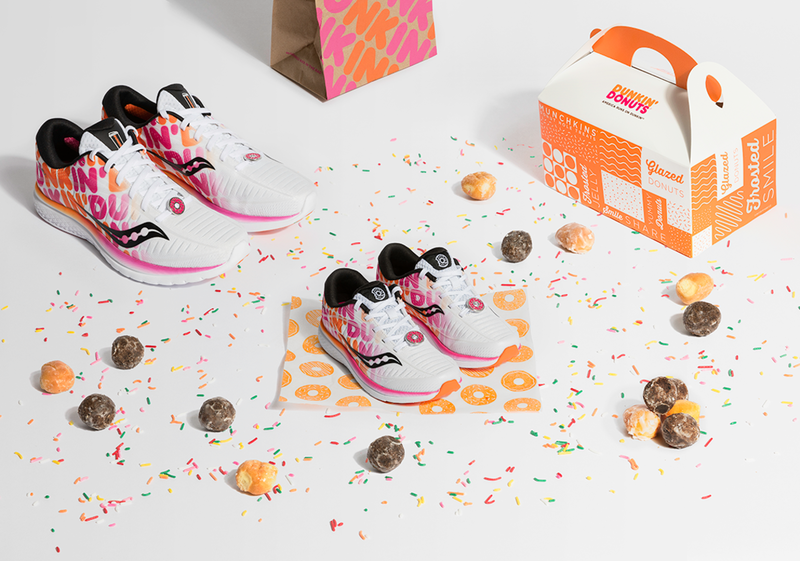 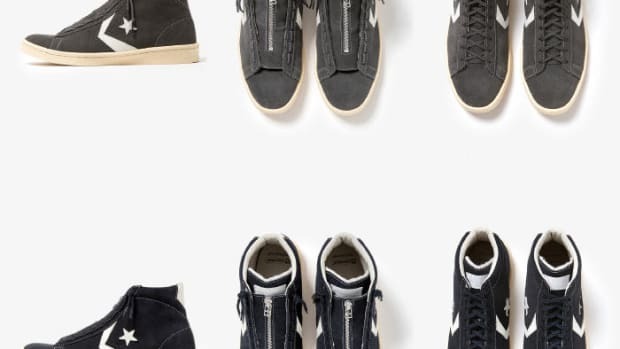 Just in time for the Boston Marathon, the second collaboration between the brands is supposed to spotlight how coffee and donuts are key to a runner&apos;s morning. 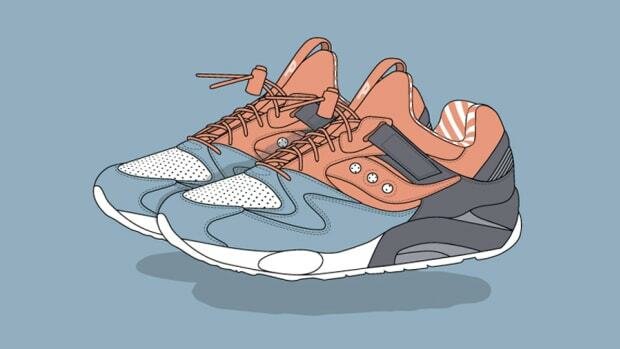 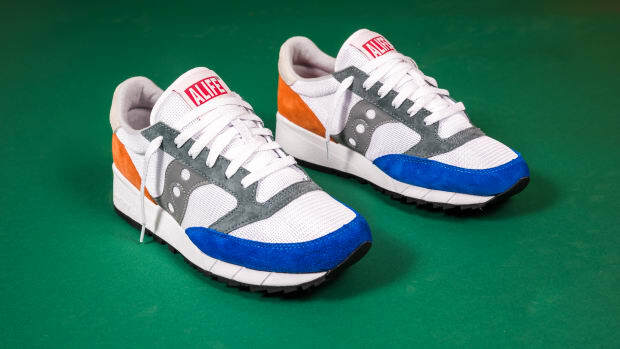 Dunkin&apos; branding and the Saucony logo can be found on the lateral and medial sides while a donut lacelock and coffee graphic on the tongue tab round out the design. 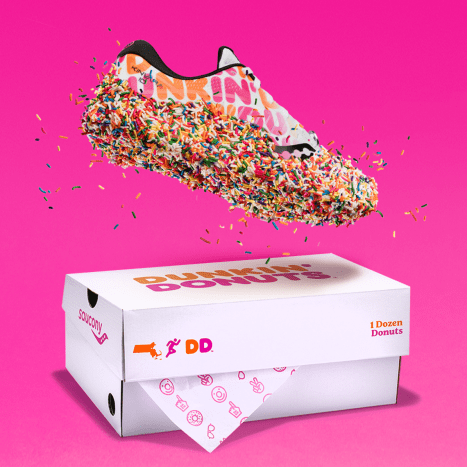 A custom Dunkin&apos;-inspired box is also included. 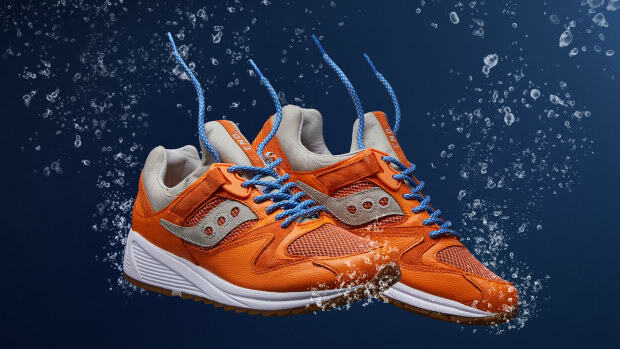 The Dunkin&apos; x Saucony Kinvara 10 is available now in adult ($120) and big kids ($65) sizing with a matching Boston Runnah tee ($25) on saucony.com. 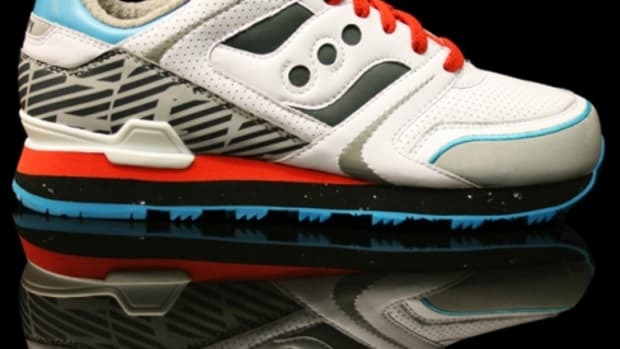 You can also enter to win a pair for free on saucony.com/sauconyxdunkinsweeps. 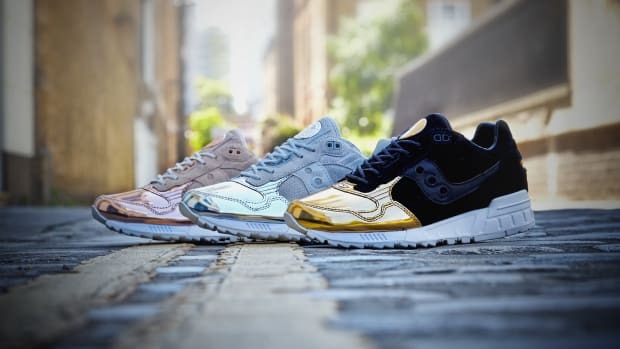 The 2019 Boston Marathon will take place on April 15.